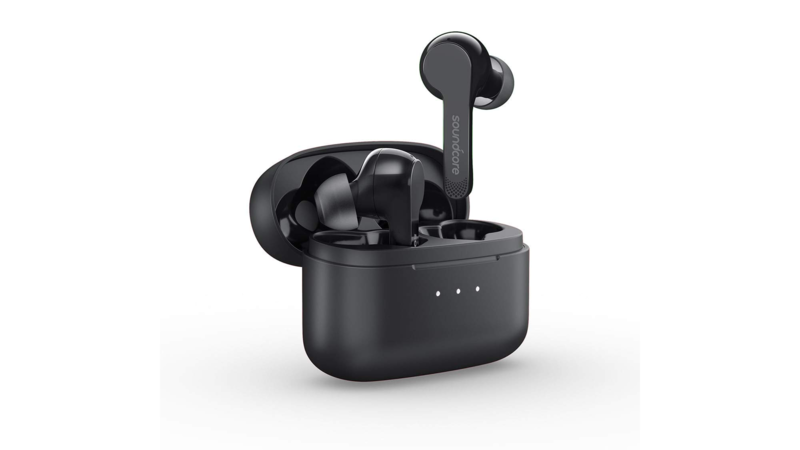 Anker is proud of the secure fit and graphene technology that the Liberty Air uses, which supposedly provides clear audio, which also applies to calls. Battery life is said to be about five hours, but your mileage may vary (as always). They also feature touch controls and, like other similar products, they charge in their case. To get this lower price, enter the code SDCAIR02 at checkout. You can get started at the purchase link below.